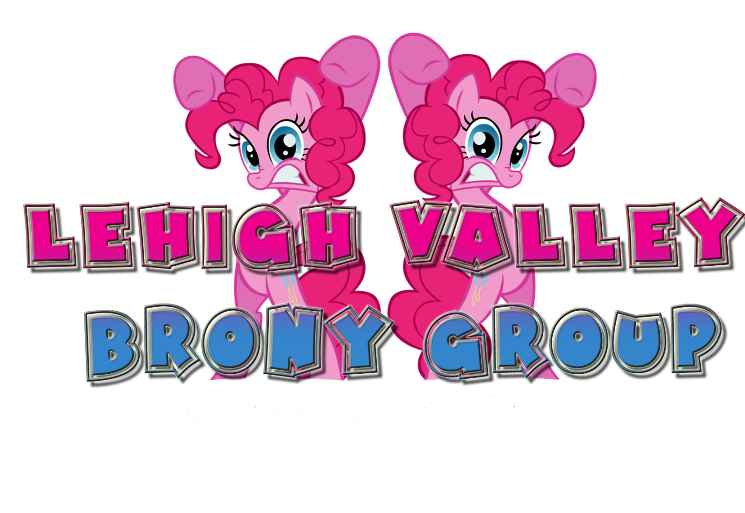 Lehigh Valley Bronies: Hello, everpony! Um, hi, everypony! I wanted to introduce myself! My name is Alex Dudley, and I am your Secretary for the club. My name is Alex, I'm 18 and my major is....Well....Just general studies for now ^^; You can find me hiding in the "Nerd Corner" on Tuesdays, Wednesdays (for Anime Club), and Thursdays. I'm not a very GOOD pony artist, but you can occasionally find me doodling small ponies all over the place. If you need to come and talk to me for something, I have fiery red hair with a blonde streak in it so it shouldn't be hard to find me! I'm very approachable, so if you need help with anything, or you have something you'd like to discuss, please come to me! I will gladly talk with you, and if anyone has any suggestions for anything, please, also let me know! So, ways to contact me...Obviously, I'm on Facebook, and my email, SPECIFICALLY FOR THE CLUB, is lvbsecretary1124@gmail.com, so if you need me for anything, please email me there! Only one week left! So I take it we're an official club now? No, not yet. We still need to go through Student Senate, etc. I'm hoping Steve and I can get everything we need to get done by then so we can quickly move to become official.